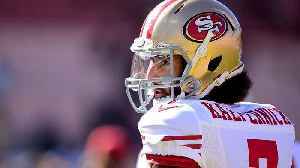 Former NFL quarterback Colin Kaepernick and Carolina Panthers safety Eric Reid have resolved their joint collusion case with the NFL. 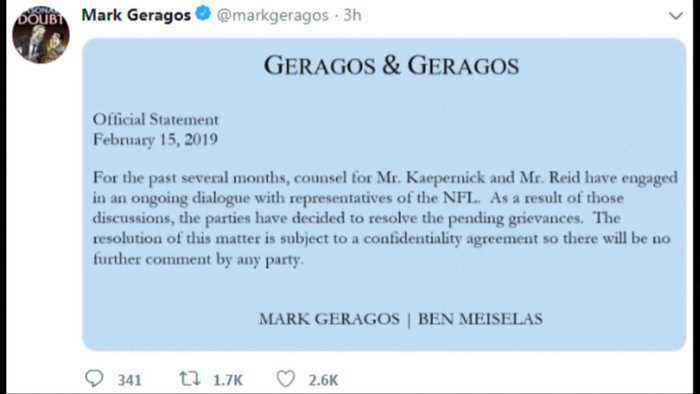 Kaepernick's attorney, Mark Geragos, announced the resolution on Twitter on Friday. A confidentiality agreement prevents any further comment by either party. Kaepernick was the most visible of many NFL players to protest against racial injustice during the playing of the U.S. national anthem by taking a knee, a gesture strongly condemned by President Trump. 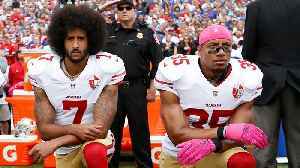 TRUMP BITE Reid was the first player to follow Kaepernick's lead, when in 2016 with the 49ers, he also knelt during the anthem. He filed his own collusion case against the NFL in May of 2018. He is now playing for the Carolina Panthers. 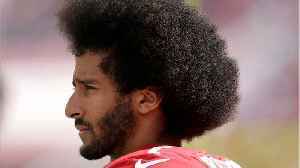 Kaepernick had alleged collusion by NFL owners to keep him out of the league, because of the protest and is still looking for a job back on the field.